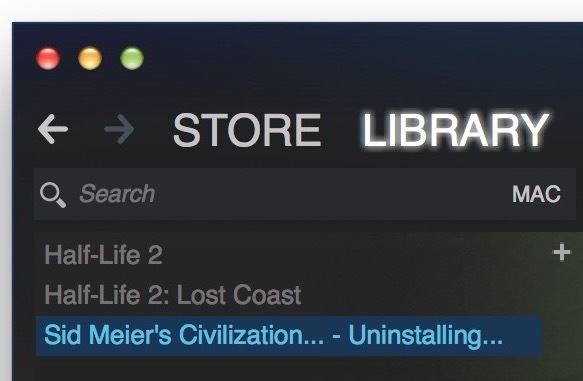 And yes, you can also reinstall Steam games easily too. It drives me bonkers that these secondary app stores put apps in deep folders spread out on the Mac. 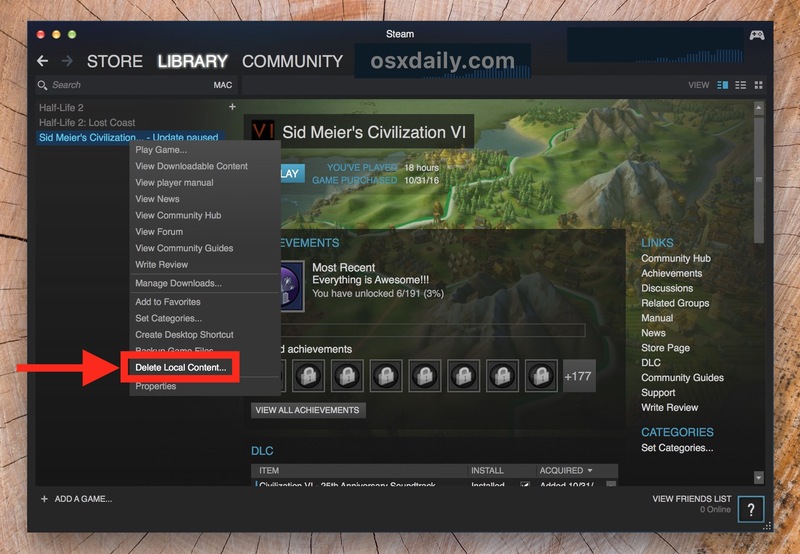 That is totally NOT how the Mac is supposed to be arranged, which since earliest days of System apps were always installed as a self-contained application put into a central folder, usually the Applications folder at the root of a hard drive. Apple should be more strict about this but then again you look at an app like Photos which spreads out pictures into a trillion subfolders buried deep within some maze of a file system arrangement, and you see that the problem of messy installations and messy foldering is now ubiquitous. 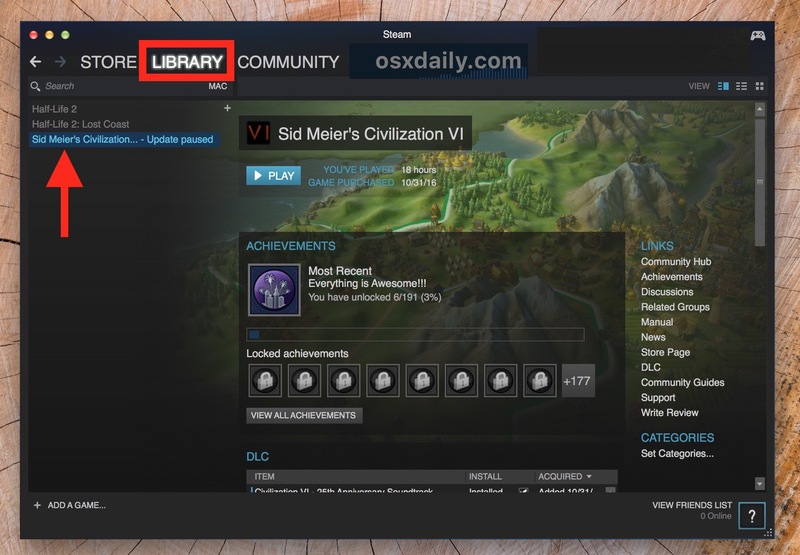 Steam is quite clever on that respect as it let’s you choose exactly where you want to install your games. You are always in control.